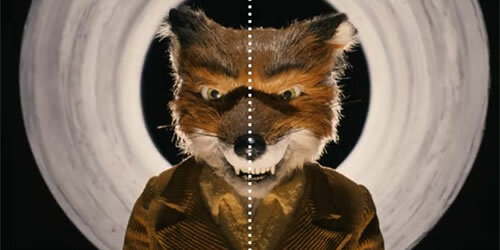 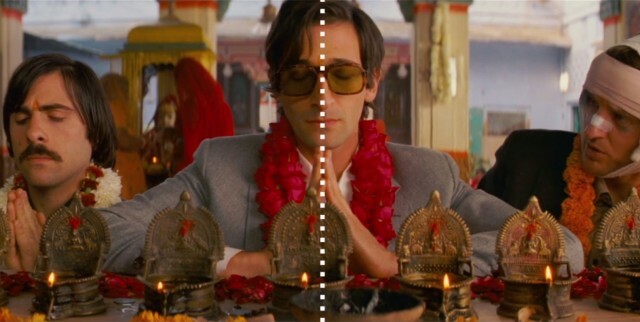 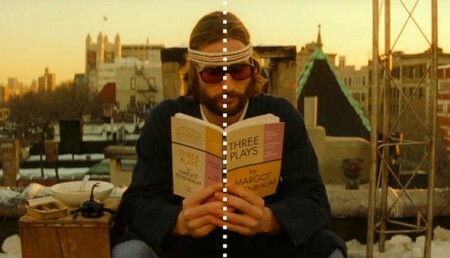 Wes Anderson’s love for symmetry, compiled in the above clip. 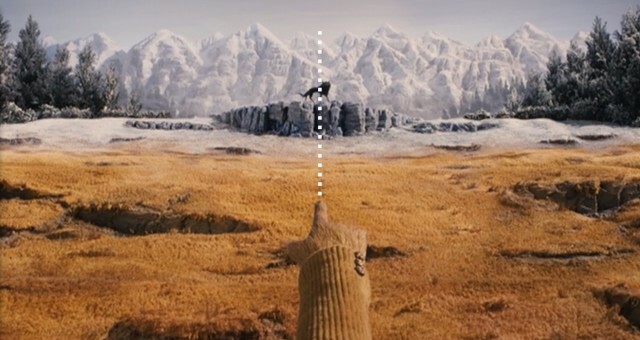 Wes Anderson: Fantastic.. Moonrise Kingdom –.. Wes Anderson Trailer / ..
Heh – did you notice that in GB, much of the movie was shot in 1:1 aspect ratio? 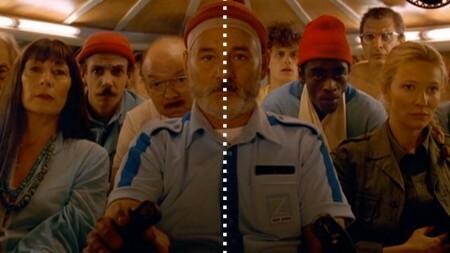 The Grand Budapest Hotel was actually shot in 1.33, 1.85, and 2.35:1 depending on the time period of the scene.